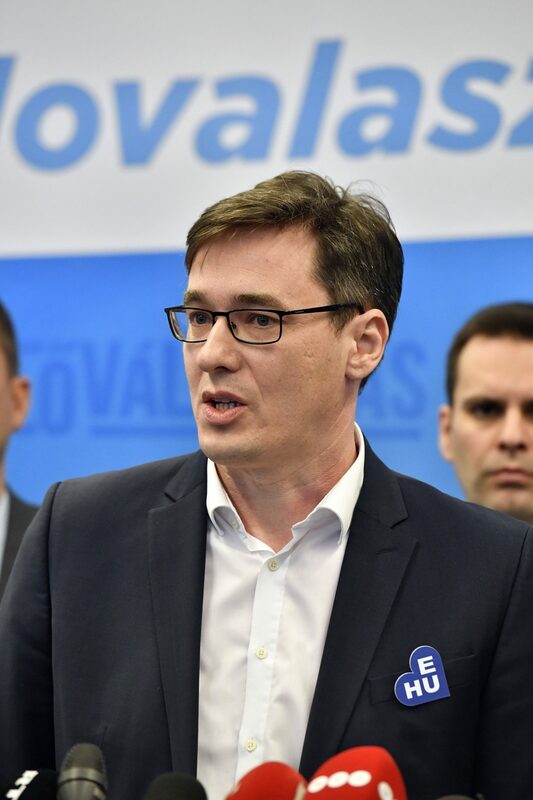 Gergely Karácsony, the opposition Párbeszéd party’s co-leader, has appealed to opposition voters to make small donations to the party to plug the gap following state fines. “ÁSZ has become a political tool for [ruling] Fidesz,” he told a press conference on Wednesday, adding that the audit office had fined almost every opposition party. The could force some parties to fold, he said. Karácsony said Párbeszéd was asking people to contribute 1,000-2,000 forints (EUR 3.13-6.27) to help the party make up for “ÁSZ’s illegal and absurd” fine. Answering a question about cooperation with other opposition parties, Karácsony said a divided opposition only benefited the ruling Fidesz party, and so they were working to unite the opposition forces. Asked about the conservative nationalist Jobbik party, he said Párbeszéd did not judge the party by its radical past, and cooperation would depend on Jobbik continuing to renounce hatred. 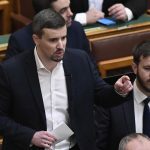 Karácsony said he did not consider Márton Gyöngyösi, Jobbik parliamentary group leader, to be a Nazi. Gyöngyösi in 2012 called for the compilation of a list of Jewish ministers and MPs, saying they posed a national security risk.